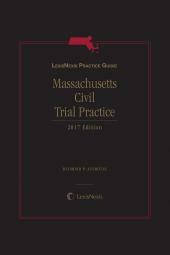 Some of the country’s leading trial lawyers provide thoughtful, practical guidance on crucial evidentiary matters from pre-trial gathering of the evidence through summation. 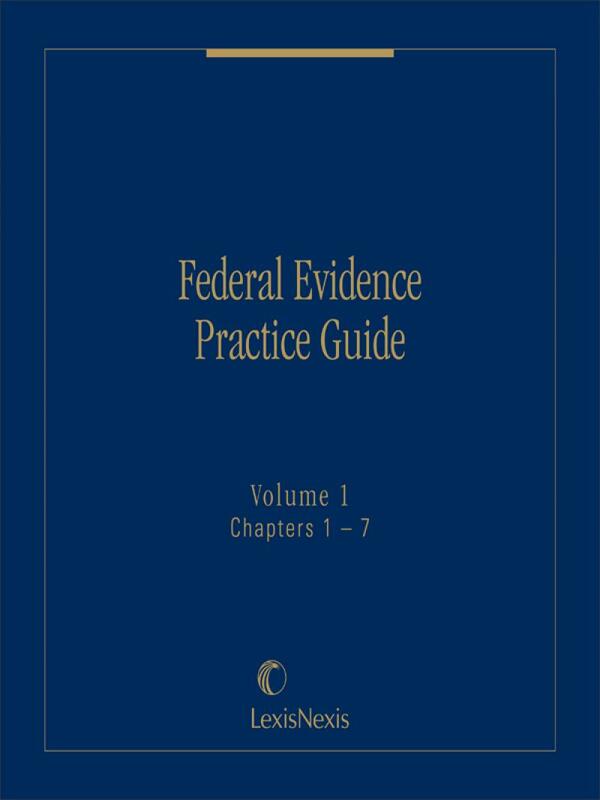 With explanatory material and clear examples of testimony, each chapter offers specific guidelines for effective use and management of evidence. 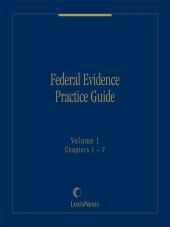 Included are the authors’ recommendations and commentary regarding successful techniques for offering or opposing evidence. 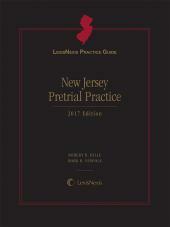 Joseph M. McLaughlin (1933-2013) was a United States Circuit Court Judge for the Second Circuit Court of Appeals. He was also an adjunct professor at St. John's Law School. He was formerly a district court judge, the dean of Fordham Law School and chairman of the New York State Law Revision Commission.